This page shows collection of witty quotes that may help you relaxed after studying and working. Wittiness is one trait of interesting people. 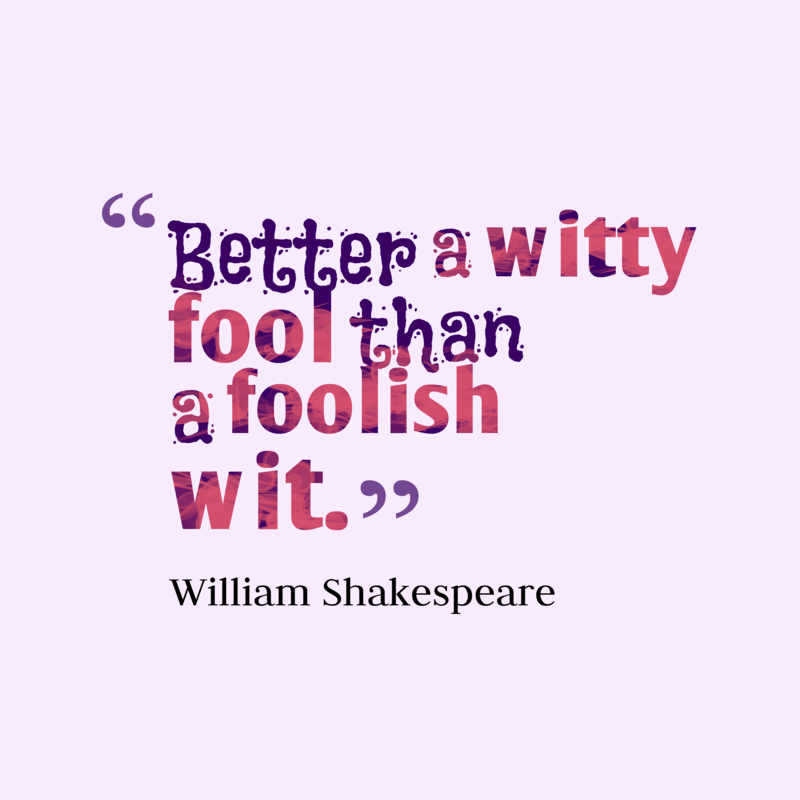 Those who are witty might impress others by communicating and expressing that they are ideal friends. 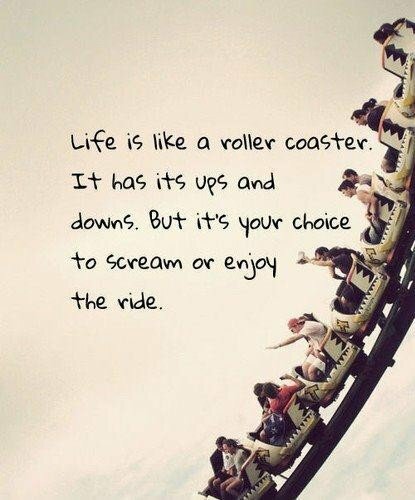 Hope you will like these quotes! Dear Math, please grow up and solve your own problems. I’m tired of solving them for you. 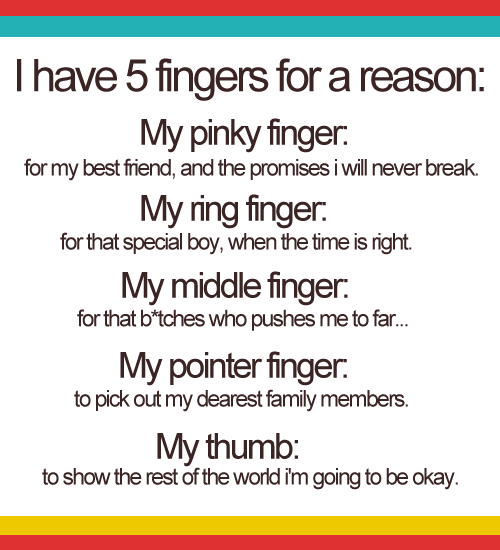 I have 5 fingers for reasons. We all know who is really a girl’s best friend. 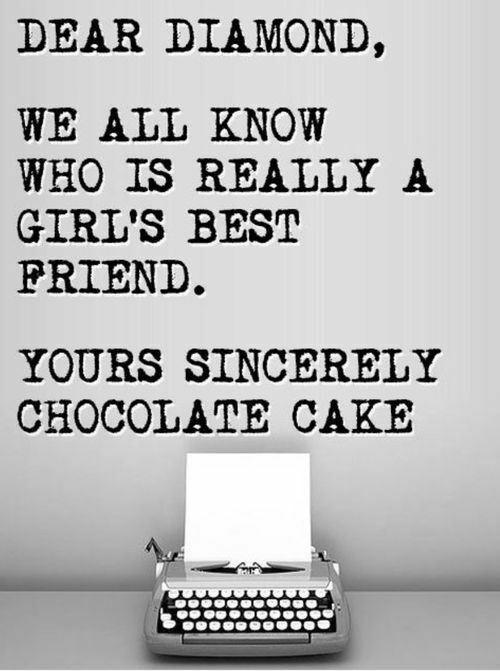 Yours sincerely chocolate cake. I didn’t want to kiss you goodbye, that was the trouble. 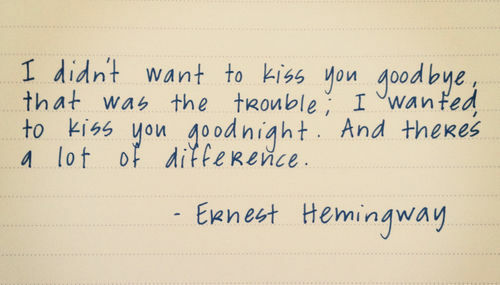 I wanted to kiss you goodnight. And theres a lot of difference. Here’s all you have to know about men and women: Woman are crazy, men are stupid and the main reason woman are craxy is that men are stupid. Hope these Witty Quotes will help you feel more comfortable and relaxed after working and studying! 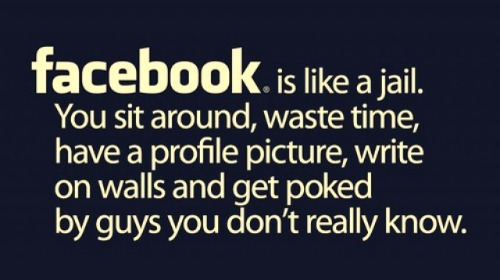 You can see more Funny Quotes on Saying Images.